Serving the Bay Area for more than a century, the American Institute of Architects, San Francisco Chapter (AIA San Francisco), one of the largest of the AIA's nearly 300 chapters, represents more than 2,000 members in San Francisco and Marin County. 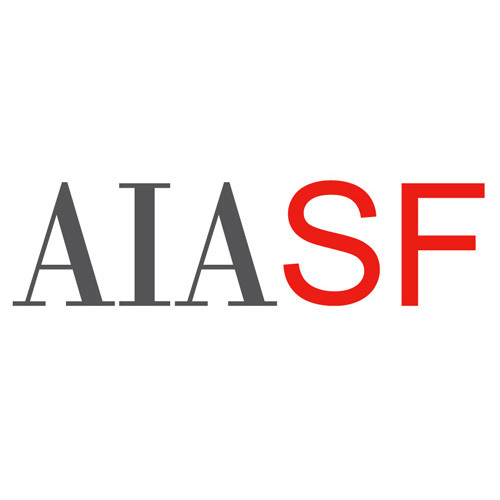 AIA San Francisco is the Bay Area’s premier destination for architecture and design. As a resource for members and the general public, AIA San Francisco strives to improve the quality of life in the Bay Area by promoting architecture and design. This goal is furthured through community involvement, education, advocacy, public outreach, member services and professional excellence. Each month, AIA San Francisco offers professional development and networking opportunities as well as public forums, tours, lectures and gallery exhibitions that provide architects and design enthusiasts with many opportunities to explore the local built environment. The annual Architecture and the City festival celebrates the richness and diversity of our local design community with programs throughout the city every September. In addition, the Marin and San Francisco Living: Home Tours series offers participants an inside look at cutting-edge residential architecture. The Center for Architecture + Design enhances public appreciation for architecture and design, both locally and internationally, through exhibitions, lectures, tours, films and other programs that reveal the richness of the design arts. Founded in 2005, the Center for Architecture + Design is a collaborative environment where design organizations and affiliates share not only space, but ideas.